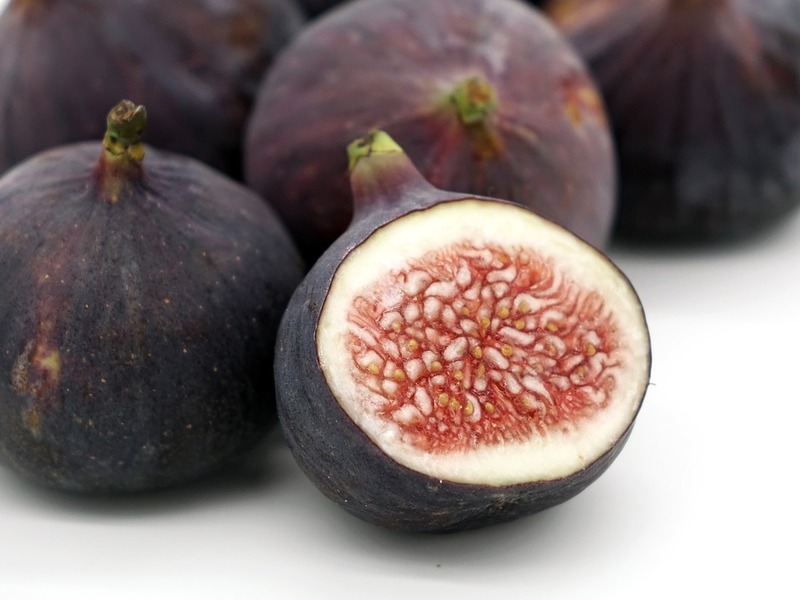 Fig days in Krk: Come and enjoy delicious specialties! The figs have been grown on Krk Island for centuries and over years they have become an important part of a typical Mediterranean cuisine. As with many ancient foods, its history is surrounded by many legends and recipes which can be discovered during the gastro-event Fig days, organized annualy in the town of Krk in honor of this delicious and healthy Mediterranean fruit. 17:00: Dr.sc. Željko Prgomet: Expert lecture on the subject of figs. After the lecture, a distribution of samplings and consultation. Marina restaurant is among twenty Krk restaurants which will serve imaginative dishes of figs during this event. If you need accommodation, look no further! Stay with us at Hotels Krk!